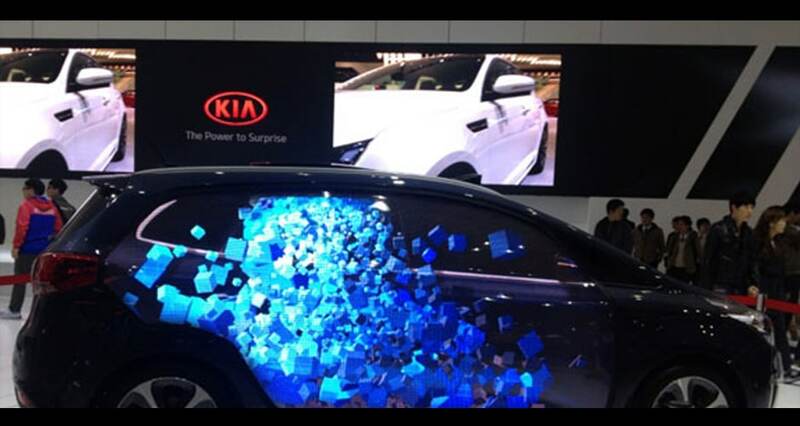 LED Screen Wall transform an immersive, interactive design into the audience experience. 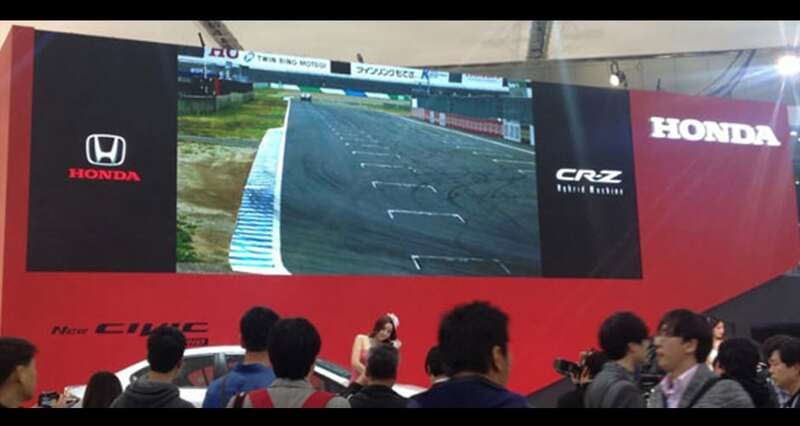 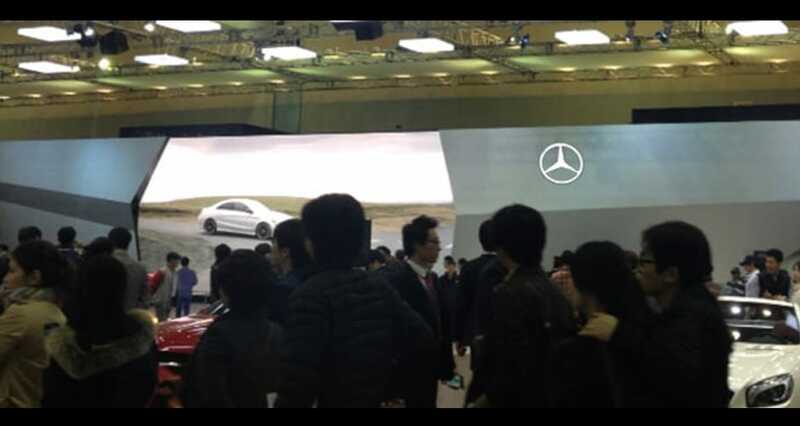 For events like a trade show, exhibition, corporate event or more, LED Screen Wall that features easy deployment, lightweight design will come in handy, even with the capability of making curves or other forms which will be the icing on the cake. 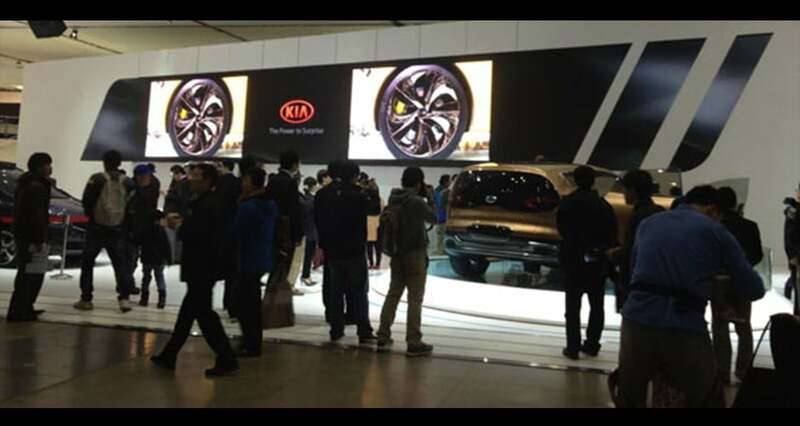 Flexible and versatile LED display for events use is your next choice.